Accidents happen, and knowing what to do when one occurs can mean the difference between saving and losing a tooth. 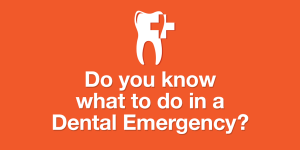 The American Dental Association has compiled a list of dental tips when emergencies arise, as well as helpful advice and precautions for avoiding dental emergencies in the first place! For a knocked-out permanent or adult tooth, keep it moist at all times. If you can, try placing the tooth back in the socket without touching the root. If that’s not possible, place it in between your cheek and gums, in milk, or use a tooth preservation product that has the ADA Seal of Acceptance. Then, get to the dental office right away. 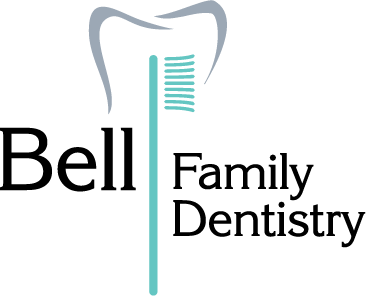 If you call the office with a dental emergency, provide as much detail as possible about your condition.